Hockley Golf Club is located on the edge of the South Downs National Park near Winchester. Seeking to improve their facilities and attract more event opportunities, their proposals encompassed an extension to the existing clubhouse and a new purpose-built shop near the first tee. 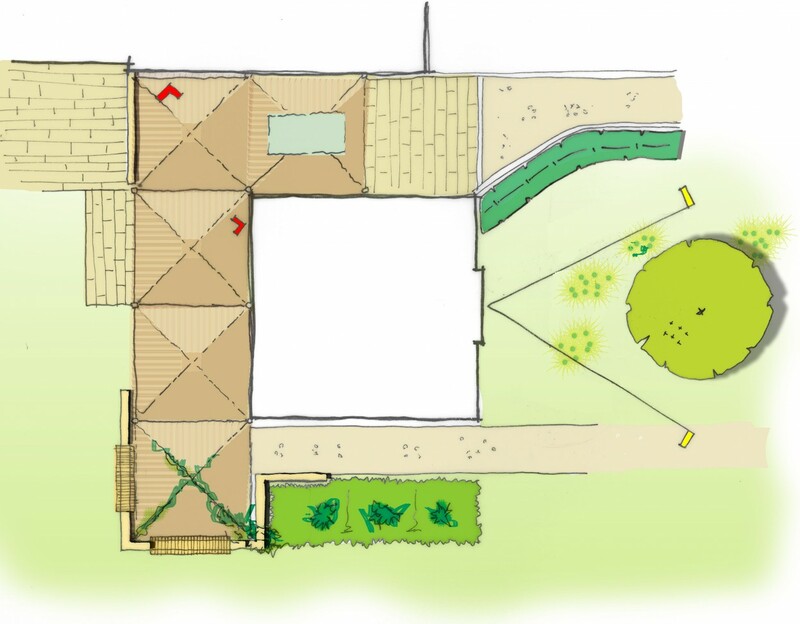 Influence were appointed to produce landscape designs including an improved welcome, or ‘sense of arrival’, an al fresco dining terrace for the clubhouse extension, and an improved circulation route. Nestled among mature beech trees, our landscape scheme responds to the inherent local character. 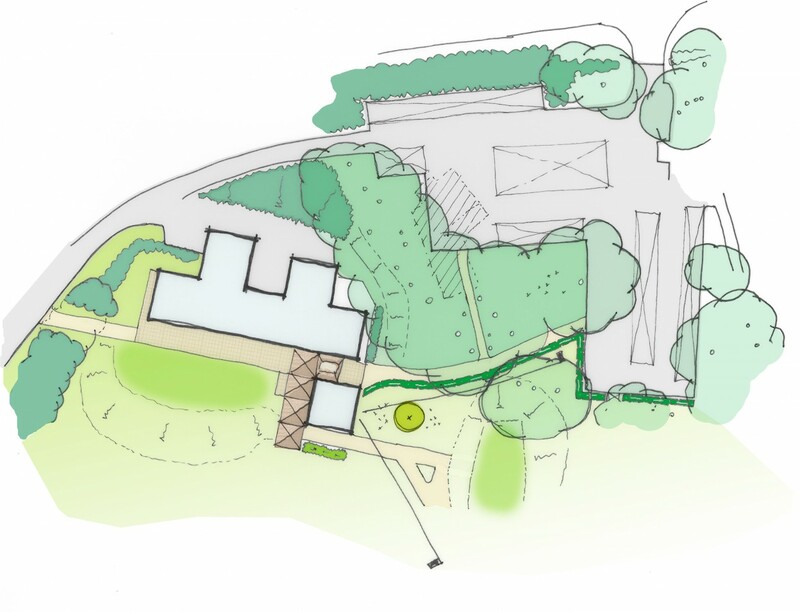 Once the planning application had been improved, we developed a full tender and construction package for all external works, including site inspections to ensure quality control.